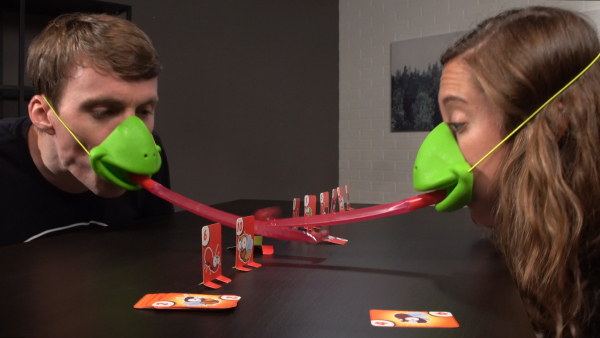 Tic Tac Tongue: A quickdraw game with fake lizard tongues. 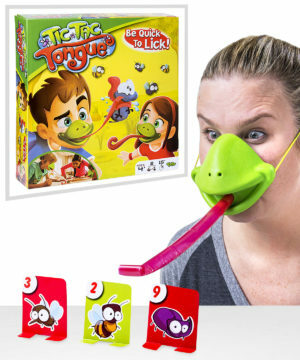 Tic Tac Tongue turns family game night into a frantic scene out of Planet Earth when you and a fellow lickin’ lizard race to collect the most bugs. 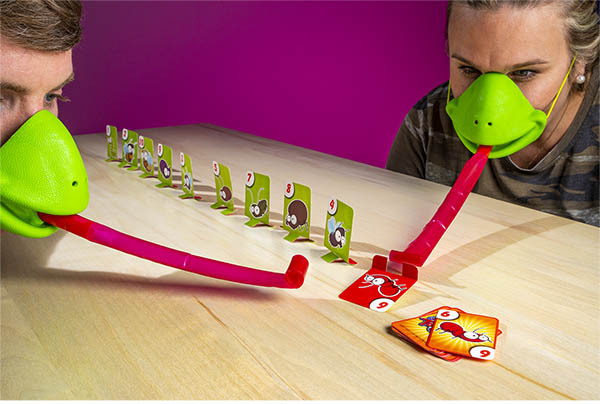 Both players in this superbly silly game wear chameleon mouth masks complete with extending red tongues. 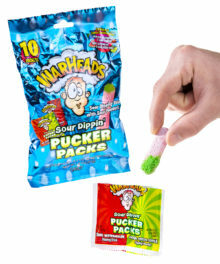 Similar to a party blower, puffing into the plastic tongue unfurls it for a quick strike. 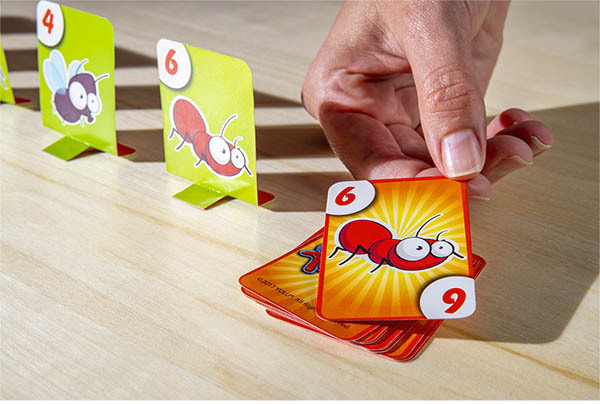 Besides the obvious funny photo ops, you’ll use the tongue to hunt the “bugs” (upright target cards) set up between you and your opponent. Each target has a corresponding game card in the pile; as each card is drawn, you’ll race to hit the matching target before your opponent. If your wits are quick and your tongue is true, you can out-slurp your opponent to become the next lizard king. Race to knock over cards using a lizard mouth mask! Any game that requires you to put on a goofy mask has already won us over. The chameleon masks included with Tic Tac Tongue have a large lizard smile and a tubular piece of thin plastic that serves as the tongue. With a short breath of air, the tongue unfurls to a length of 10 inches before rapidly retracting. 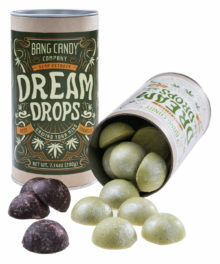 You’ll use this new lizard-like licker for a game of target practice like you’ve never seen (or tasted) before. Enjoy bug hunting with your chameleon mask and tongue! Start the game by setting up the 10 target cards between you and your opponent. 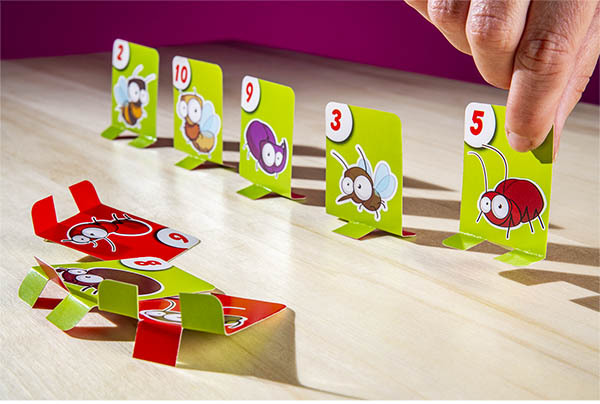 Each target is numbered and has a corresponding card in the game card pile. 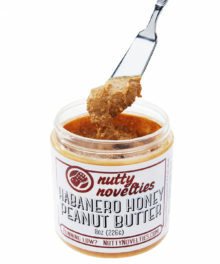 Once you’re set up, begin the game by drawing a single card from the pile. After it’s revealed, you and your opponent search the targets for the matching number. The first person to knock over the target wins the card and play continues until all cards have been drawn. 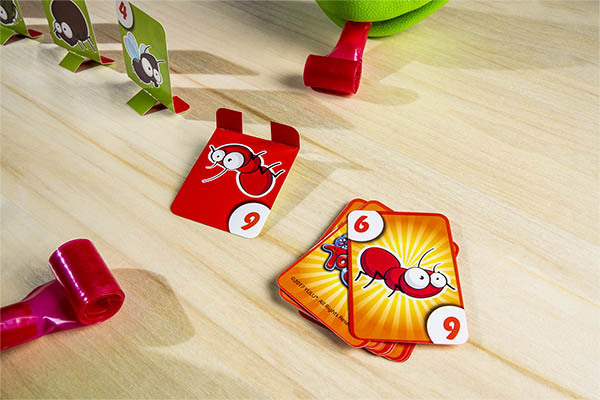 At the end of the game, collect all of the cards that you knocked over; if you have the highest point total, you’re the winner (and you’re allowed to stick your tongue out at your opponent)! Race to knock over the target before your opponent! 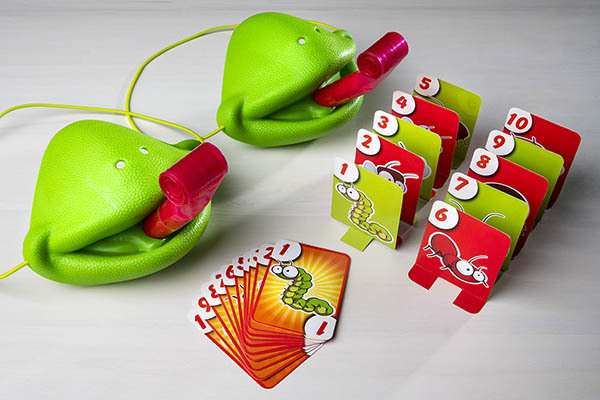 Tic Tac Tongue includes two chameleon masks with red tongues, 10 targets, and 10 corresponding game cards. The set also includes an instruction booklet with additional ways to play for when you’ve got the standard game licked. Includes 2 chameleon masks, 10 targets, and 10 game cards. 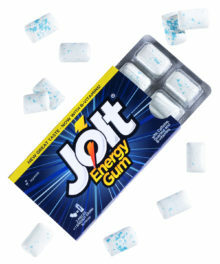 Question: Is the tongue sticky like a lizard’s? 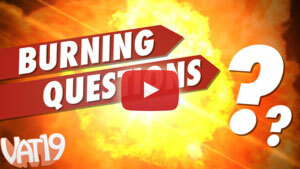 Answer: The tongue is not sticky; otherwise, it would be hard to unfurl when it’s rolled up! Question: Can you play with more than two people? Answer: There are only two masks included with Tic Tac Tongue, so you would need to buy multiple sets to play with more people.